Apr 15, 2019 at 1:45 AM by LugalKiEn. Swedish metal crust and D-beat band Martyrdöd premiere a new song and music video titled "Helveteslarm", taken from their upcoming new album "Hexhammaren", which is set for release on May 10th by Southern Lord in North America and by Century Media Records everywhere else. Check out now "Helveteslarm" below. Apr 15, 2019 at 1:35 AM by LugalKiEn. Apr 15, 2019 at 1:27 AM by LugalKiEn. 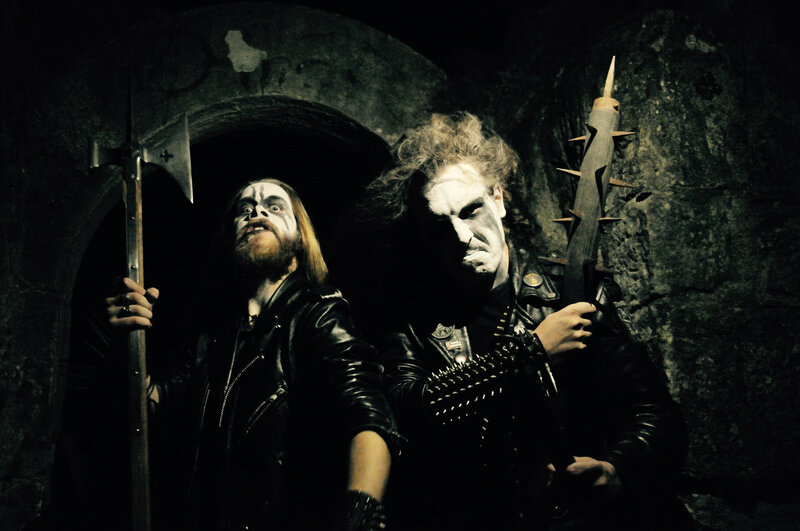 French black metal band Sühnopfer premiere a new song entitled "Je Vivroie Liement", taken from their upcoming new album "Hic Regnant Borbonii Manes", which will be released on May 10th by by Debemur Morti Productions. Check out now "Je Vivroie Liement" below. 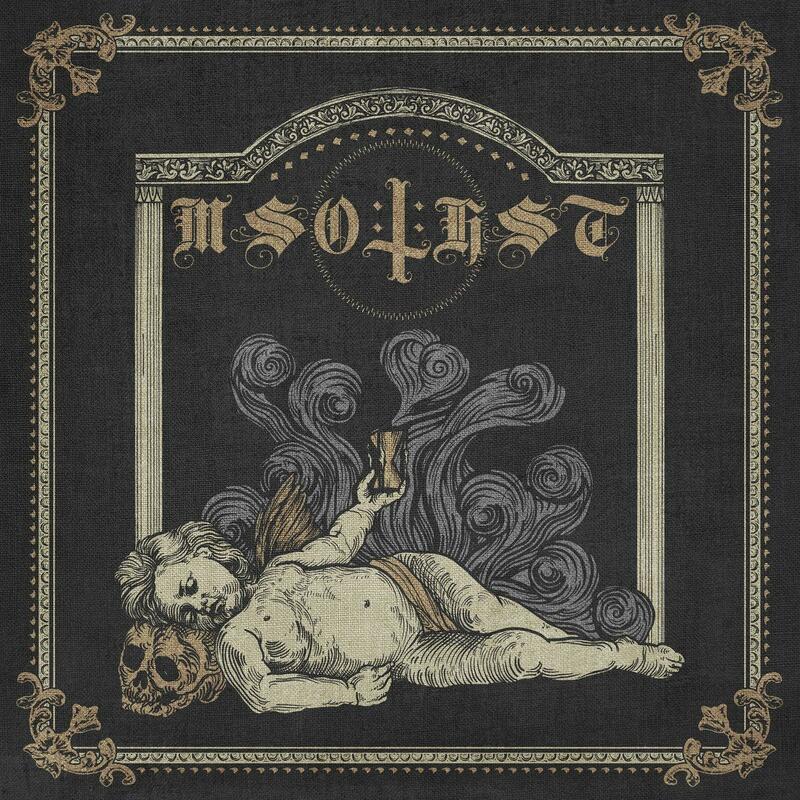 Misotheist Premiere "Benefactor of Wounds"
Apr 15, 2019 at 1:19 AM by LugalKiEn. Trondheim, Norway based black metal band Misotheist premiere a new song entitled "Benefactor of Wounds", taken from their upcoming new album, which will be out in stores later in the year through Terratur Possessions. Check out now "Benefactor of Wounds" below. Deus Mortem Premiere New Song "The Destroyer"
Apr 15, 2019 at 1:01 AM by LugalKiEn. 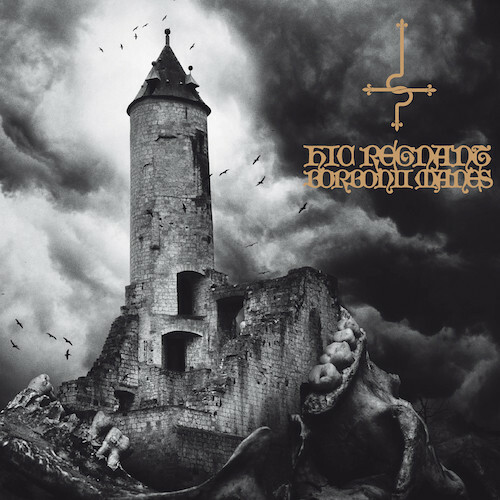 Polish black metal band Deus Mortem premiere a new song titled "The Destroyer", taken from their upcoming new album "Kosmocide", which will be out in stores April 28 via Terratur Possessions and Malignant Voices. Check out now "The Destroyer" below. Apr 15, 2019 at 12:47 AM by LugalKiEn. Apr 15, 2019 at 12:33 AM by LugalKiEn. 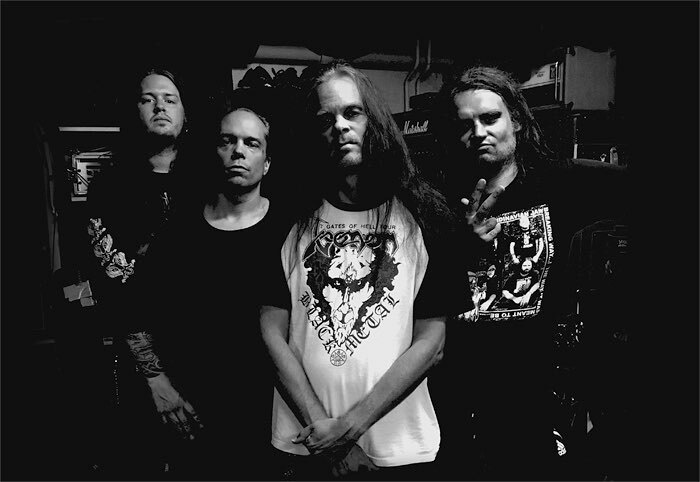 Firespawn (Entombed A.D., etc.) premiere a first track called “The Great One” from their impending new album “Abominate“, ahead of the album’s June 07th release via Century Media.